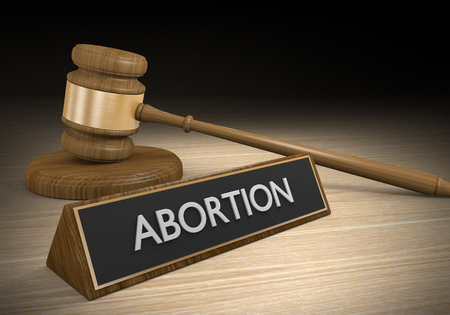 Pro-abortion legislators in the state of New Mexico are poised to pass another radical abortion bill, with this one mandating that all doctors perform abortions regardless of their personal beliefs. Thanks to the state’s new abortion law, a man who stabbed his pregnant girlfriend to death in the hallway of her apartment building on Saturday will not be charged with killing the child. 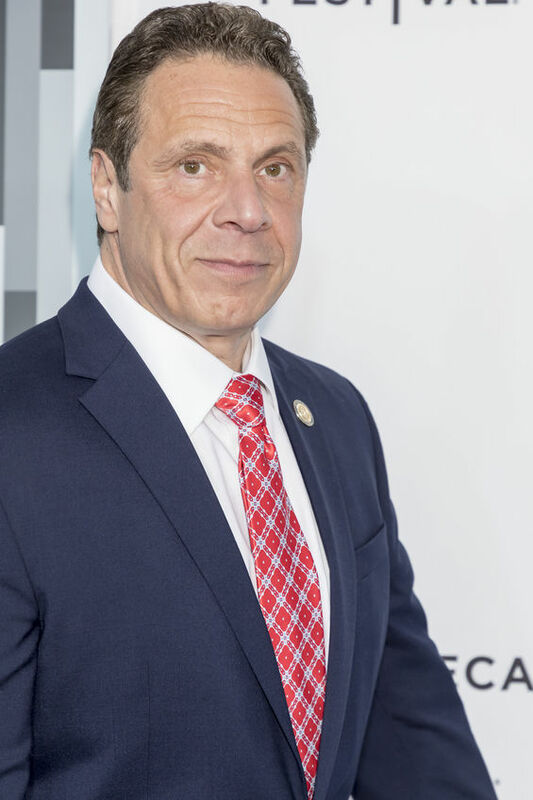 With calls for his excommunication ringing in his ears, New York Governor Andrew Cuomo remains unapologetic about championing the nation’s most barbaric abortion policy into law. 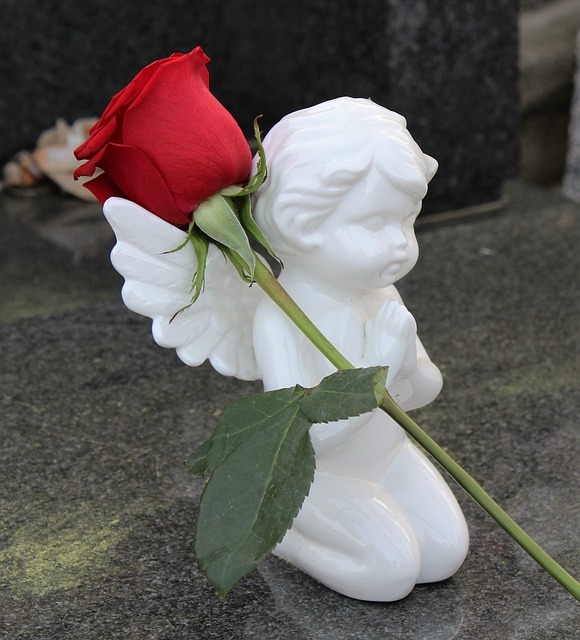 In a hard-hitting op-ed, Monsignor Charles Pope says the bishops need to do more than issue statements expressing sadness and ringing a church bell in mourning after the state’s Governor championed the most radical abortion bill in the country into law. Enough is enough. The time has come for real penalties. 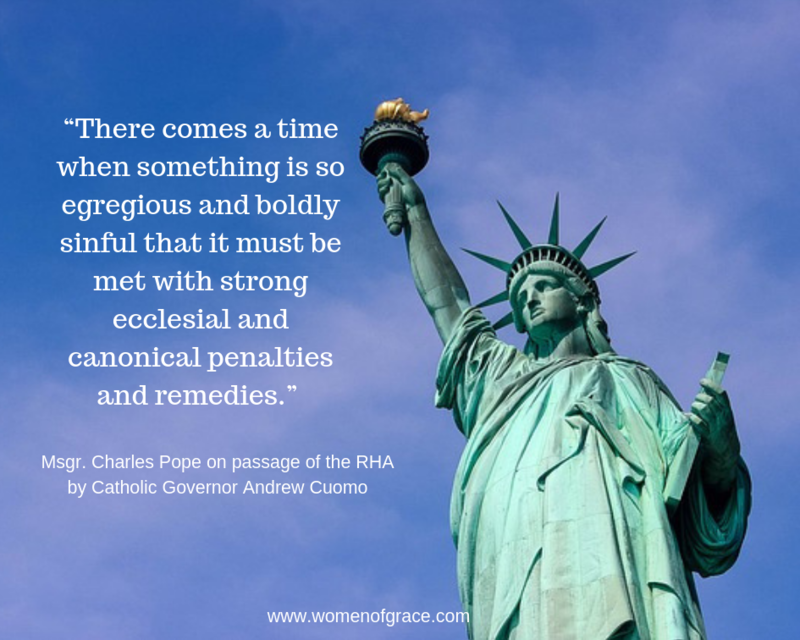 In a hard-hitting open letter to New York Governor Andrew Cuomo, Albany Bishop Edward B. Scharfenberger minces no words in condemning the controversial Reproductive Health Act (RHA) which amounts to one of the most extreme pro-abortion laws in the nation. In his third annual State of the State address on January 9, New York Gov. 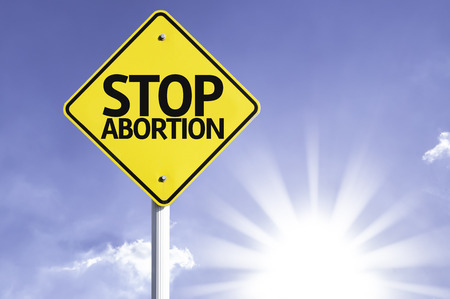 Andrew Cuomo vowed to push through the Reproductive Health Act (RHA) which would expand abortion access in a state that already has the highest abortion rate in the nation.